One of the great advantages of a hexayurt is its low weight. Easy to transport, easy to assemble and, unfortunately, easy to blow away. Once you’ve got yours set up, don’t forget to guy it down. 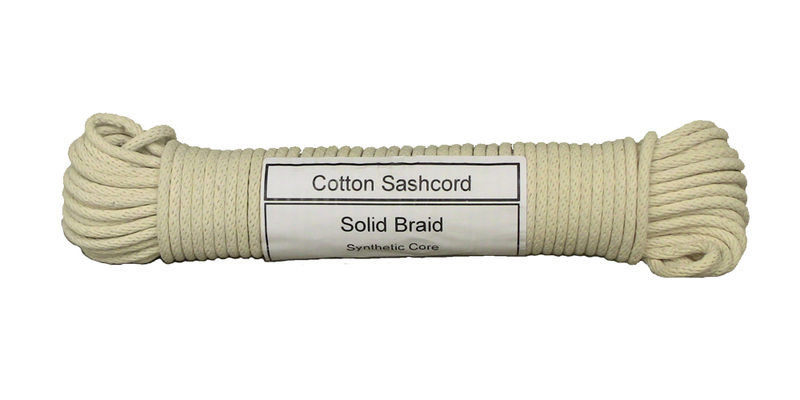 Cotton sash cord is a great solution for tie downs. Inexpensive, easy to cut and easy to tie and untie.